Believers or not we all have a guardian angel that helps us in our most unfortunate moments. If only we were paying attention at how the things are unfolding round us, we’d understand for sure the message he is sending. It doesn’t actually matter if this guardian angel is some supernatural being, or just the energies that we project into the universe, the important factor here is to have an open mind and to understand that some things are beyond what we could explain. 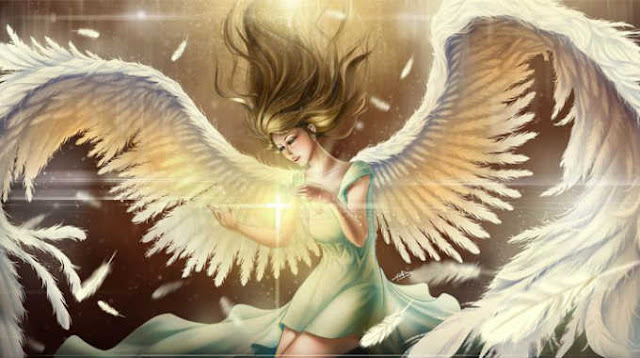 Play now this quick and easy quiz to find out what your guardian angel is trying to tell you.